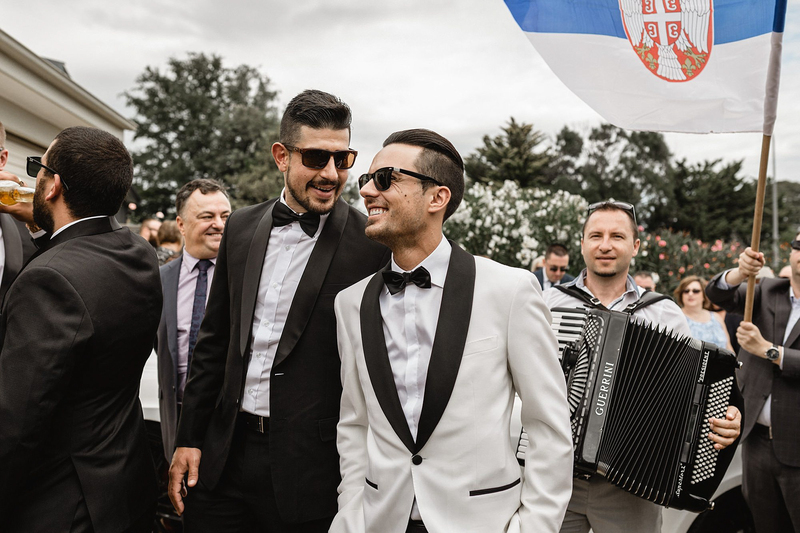 Anastasia and Goran contacted me late last year and asked if I could shoot their large traditional Serbian Macedonian wedding in February. 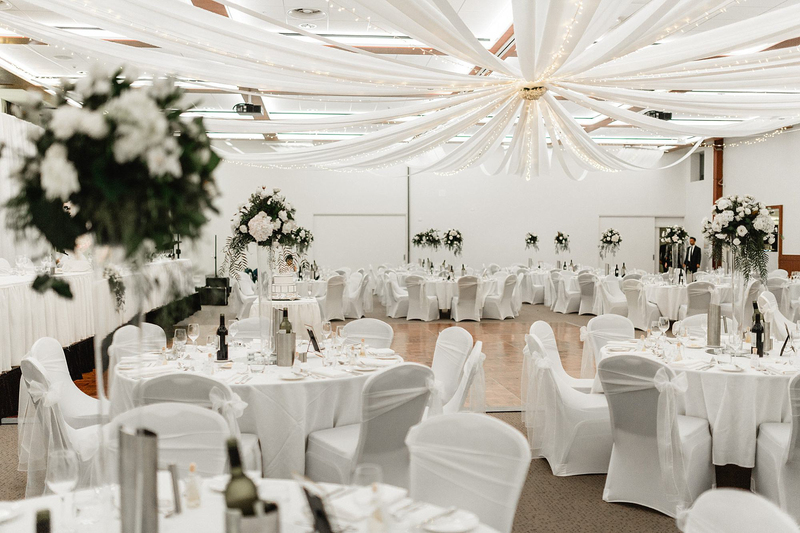 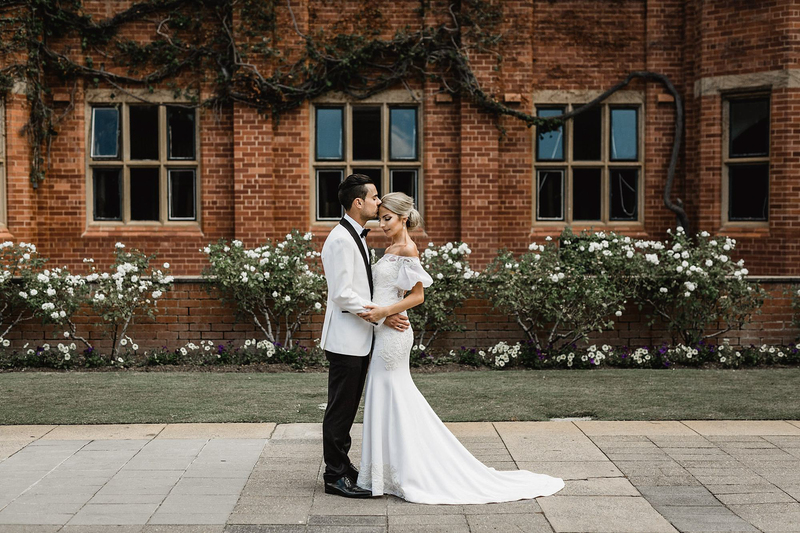 They expressed in their email they loved my style (particularly that I could capture an editorial look to images as well as beautiful natural candid shots) and could see my work fitting in perfectly to capture their special wedding day. 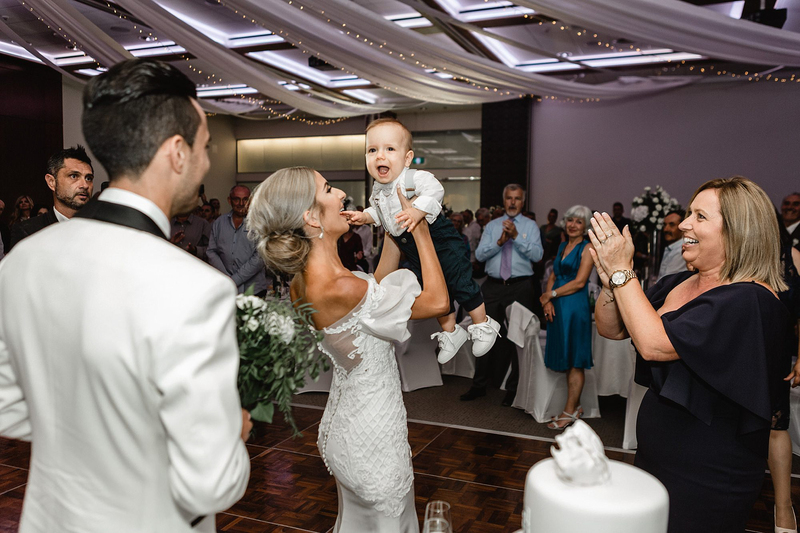 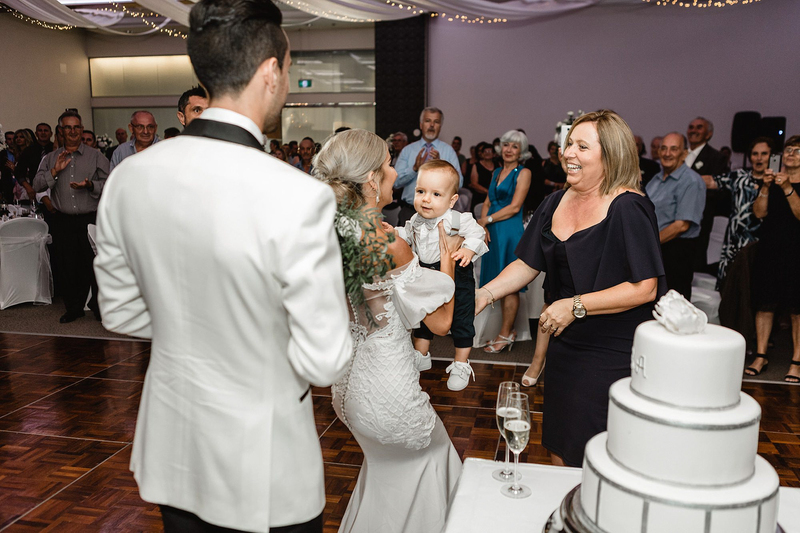 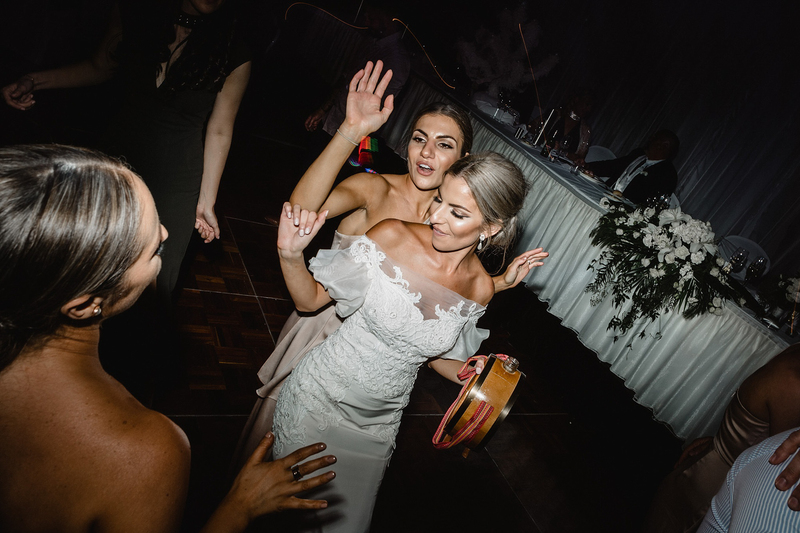 When I met them I could tell that they were so smitten with each other and excited for such a jam packed day full of tradition, family celebrations and of course dancing! 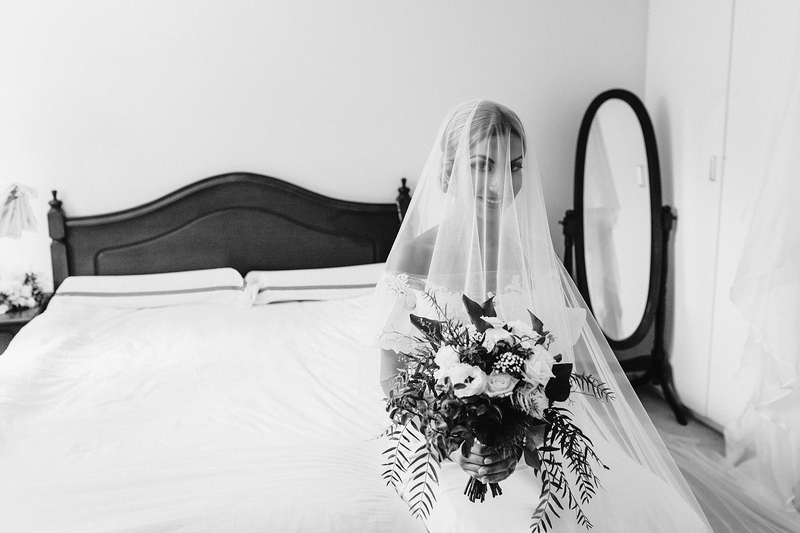 I always invest quite a lot of time into my couples so they feel very relaxed around me on their wedding day. 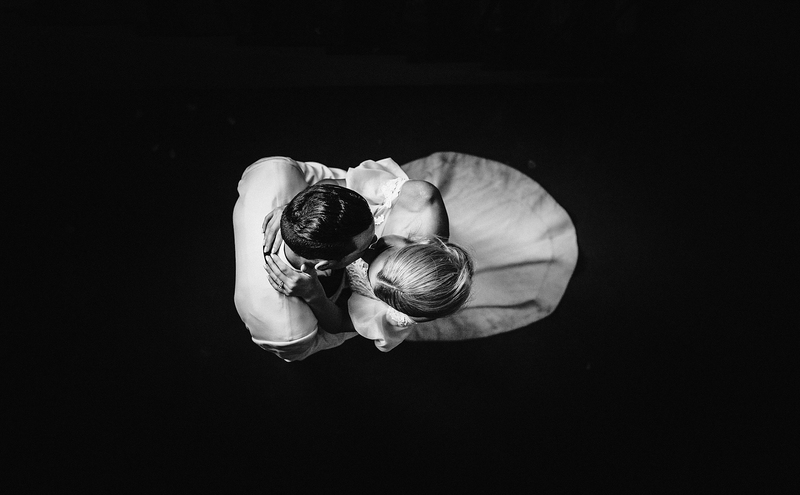 We decided that an engagement shoot was a great place to start, to get to know each other more and also get them so special shots they could remember their lead up to their wedding with. 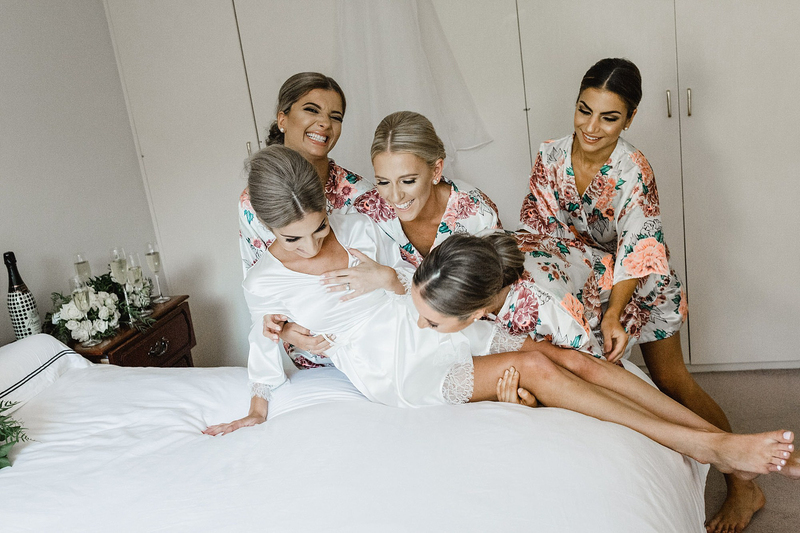 I find the engagement period can be nerve racking, busy but also such a bonding time for couples as they prepare a wedding day that is 100% unique to them. 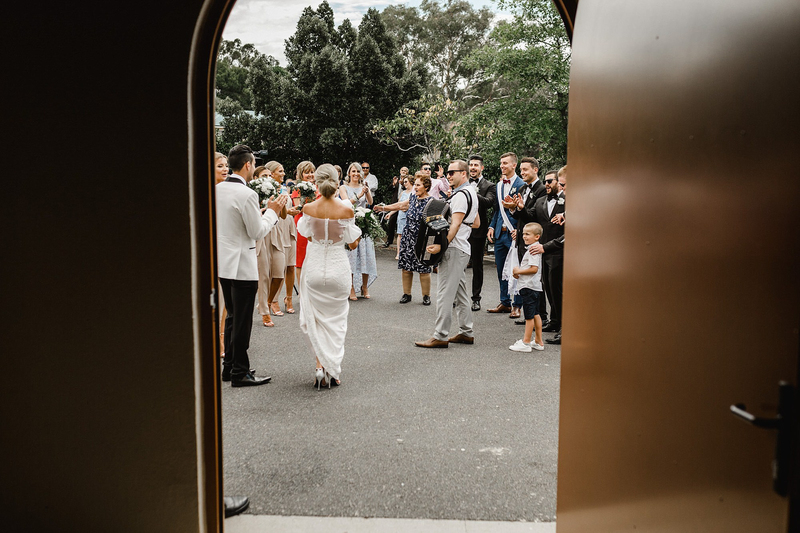 You can see more of this engagement shoot at the National Arboretum Here (it was also featured with Her Canberra). 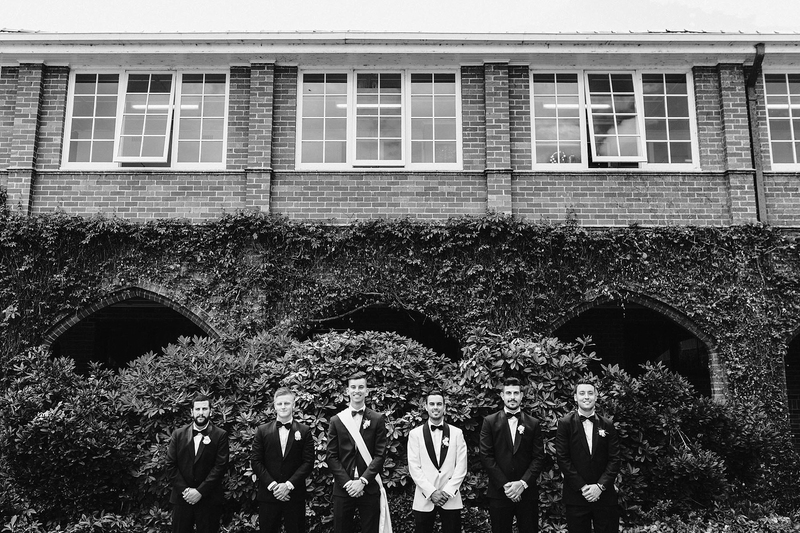 The wedding as you can see from the following photos was epic! 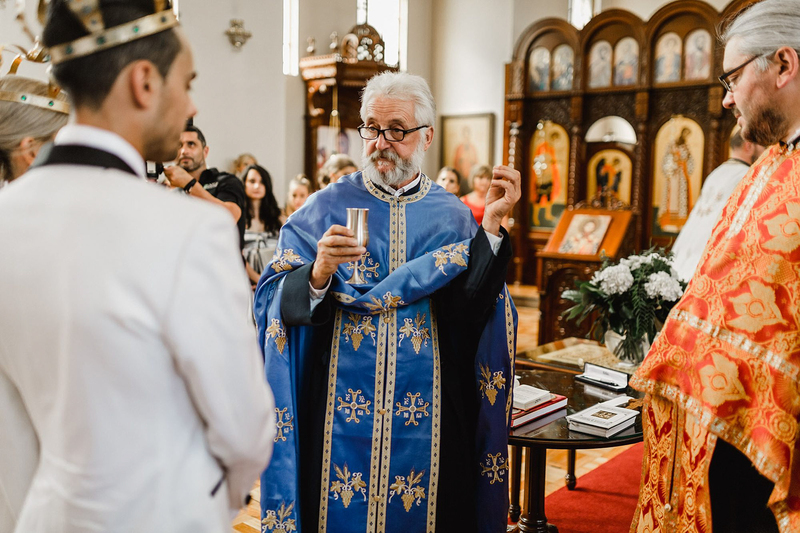 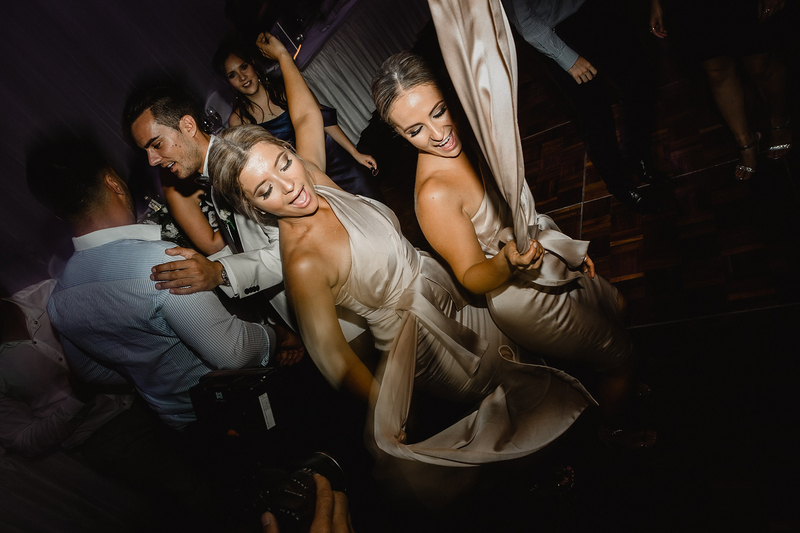 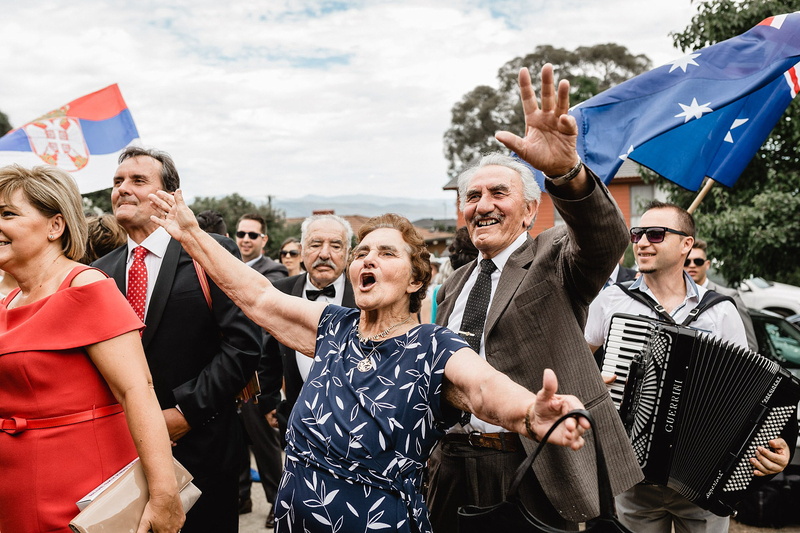 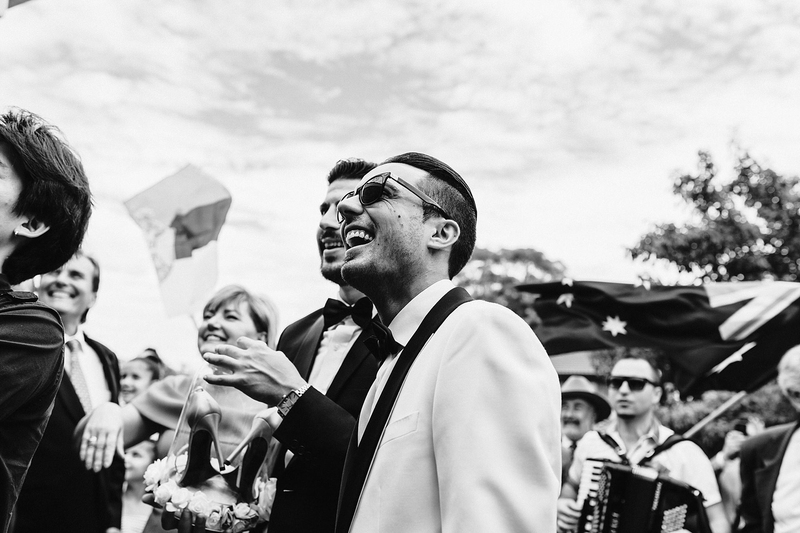 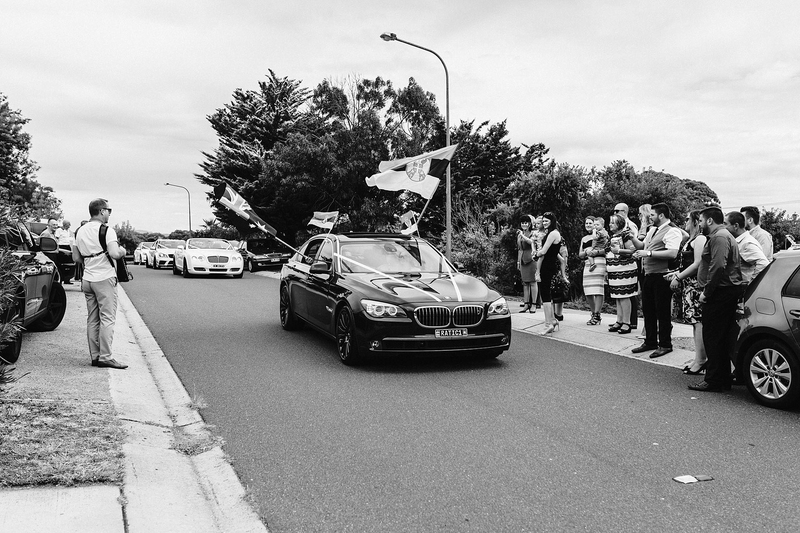 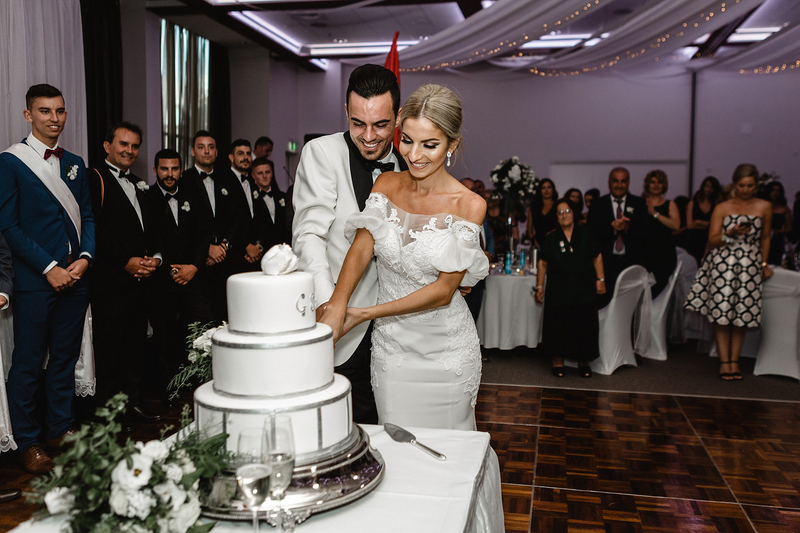 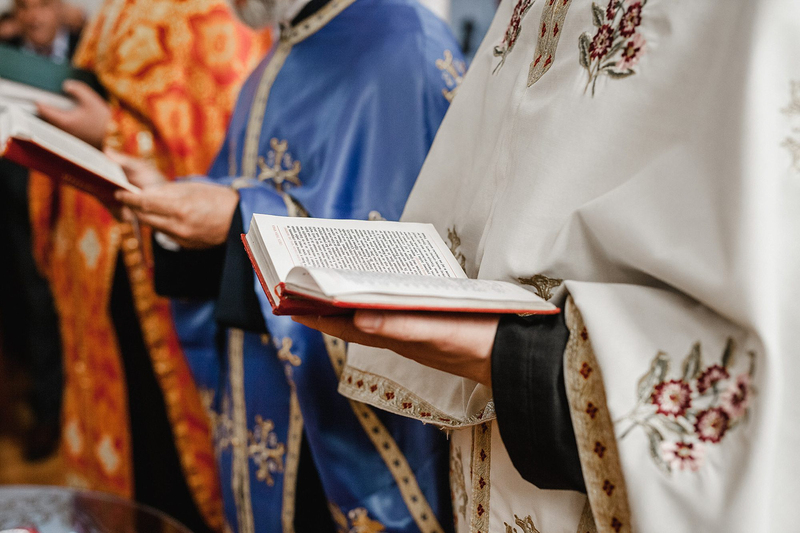 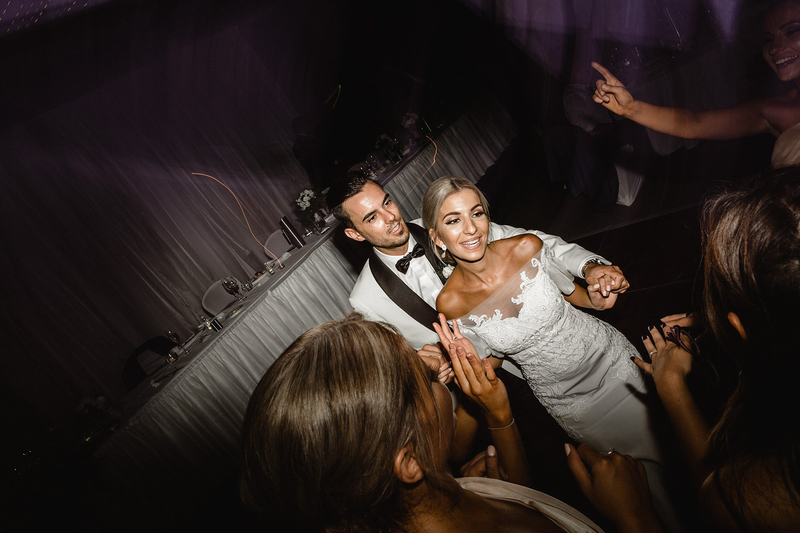 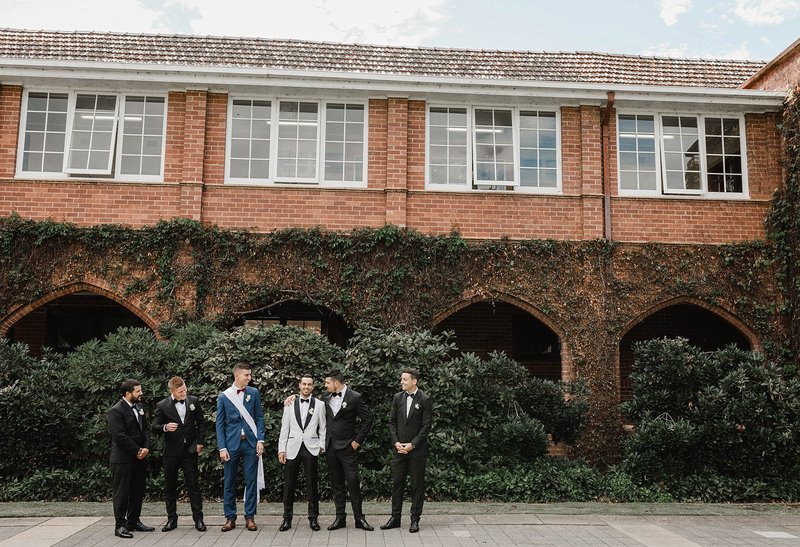 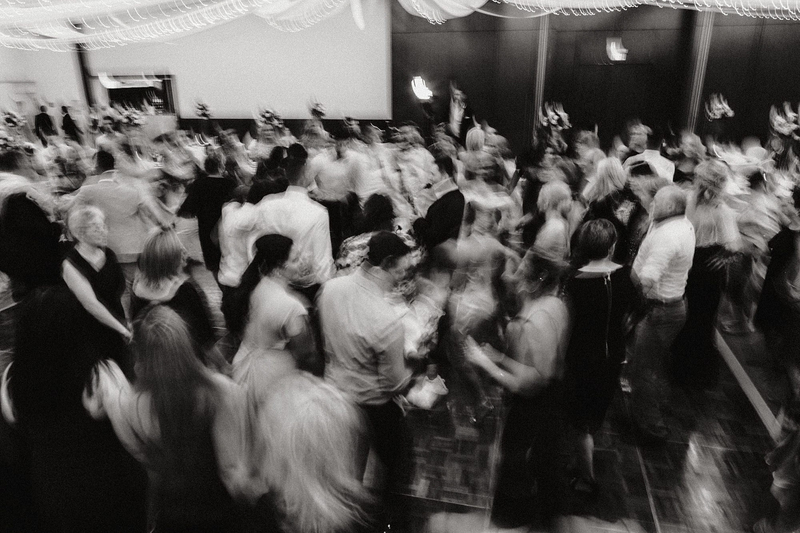 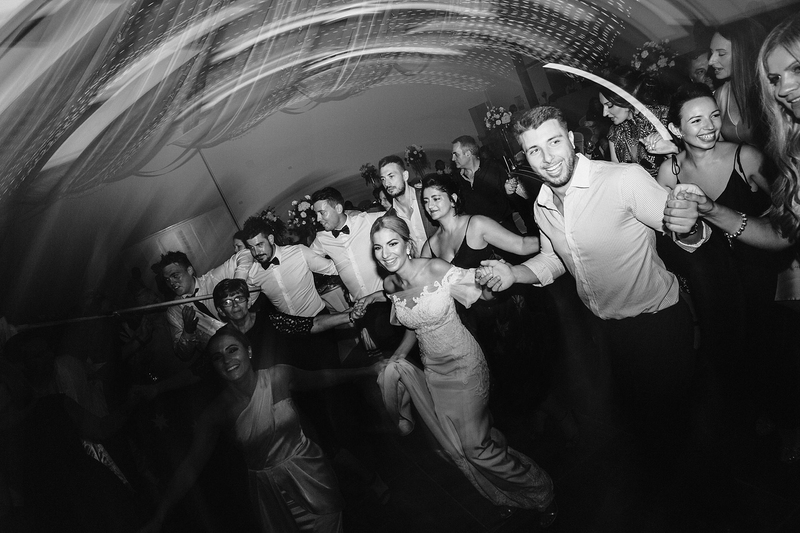 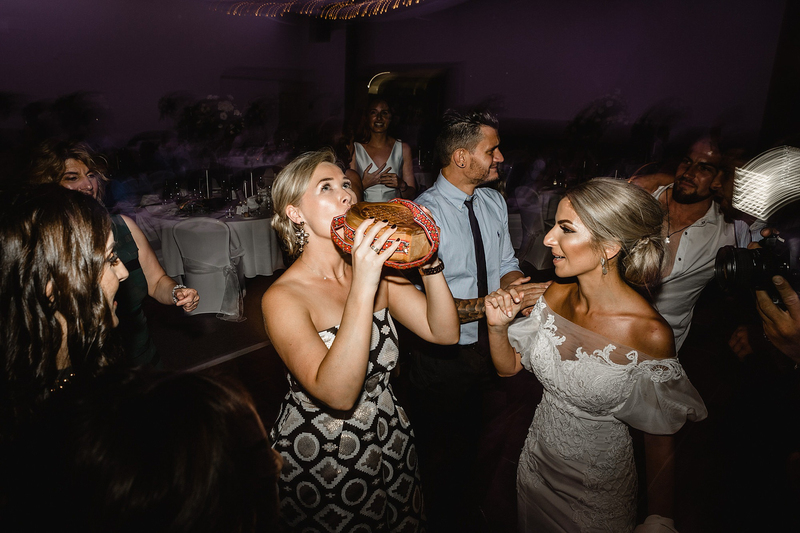 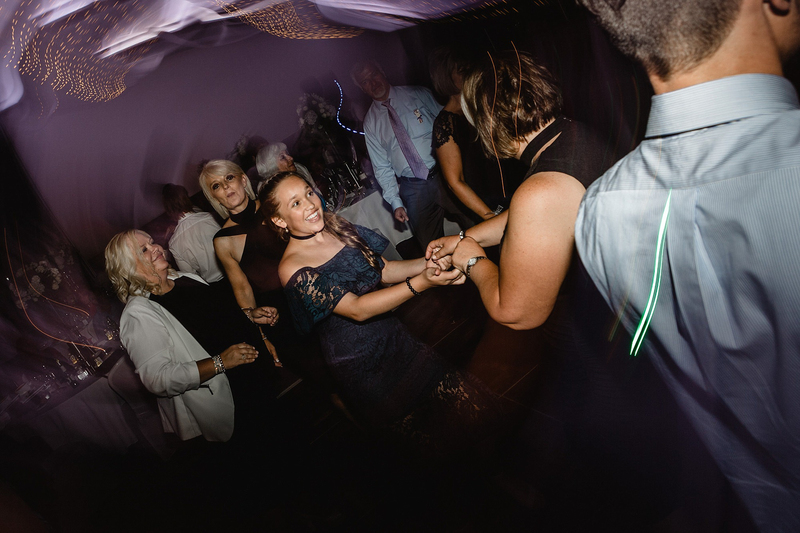 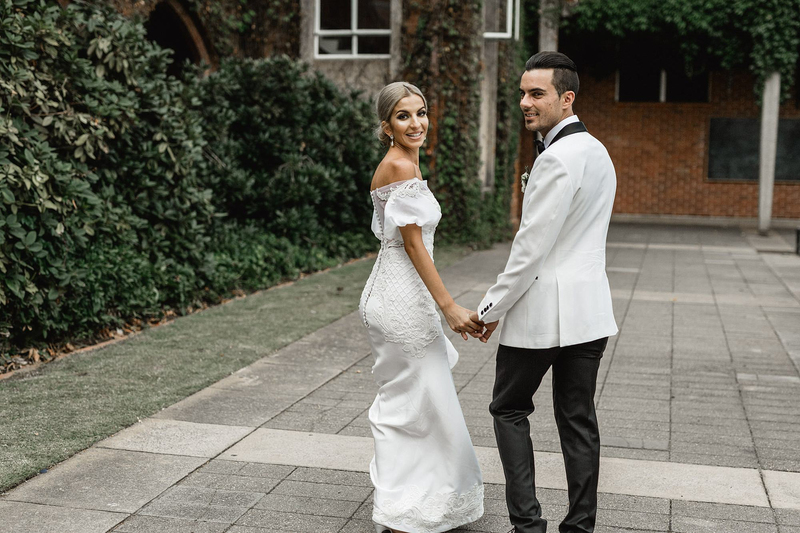 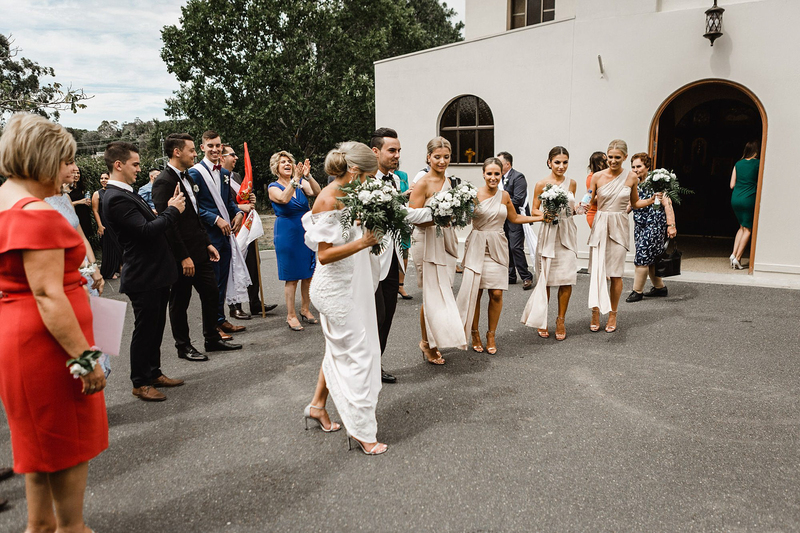 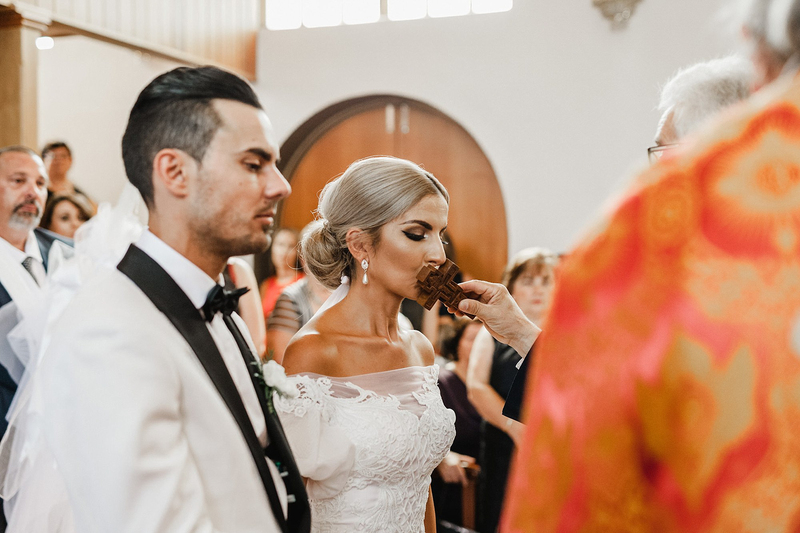 With a strong cultural background (Goran being Serbian and Anastasia being Macedonian) they were keen on filling their day with tradition, starting at both houses in the morning with dancing and a feast followed by a ceremony at the Orthodox Church in Farrer. 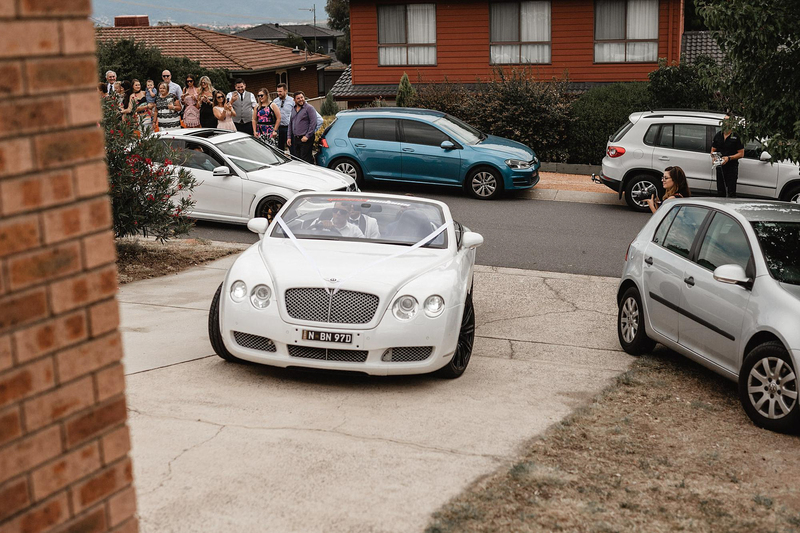 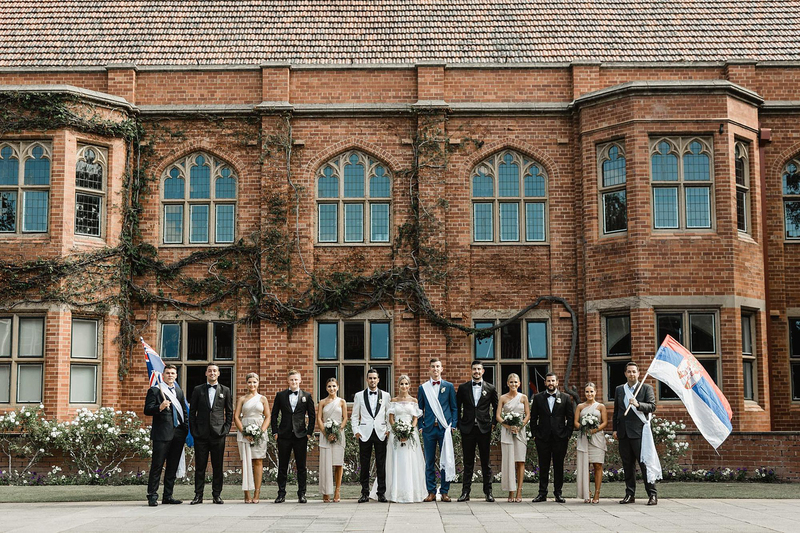 They choose to have their wedding photos taken at Canberra Grammar School, where Goran attended school. 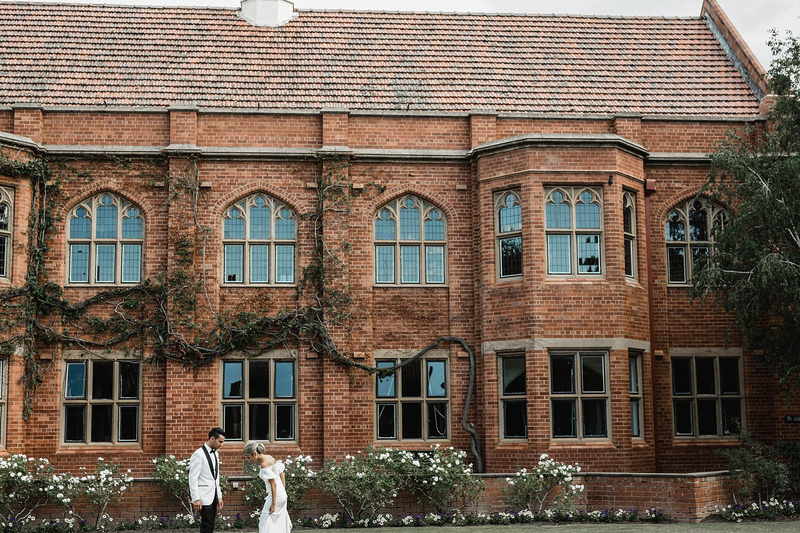 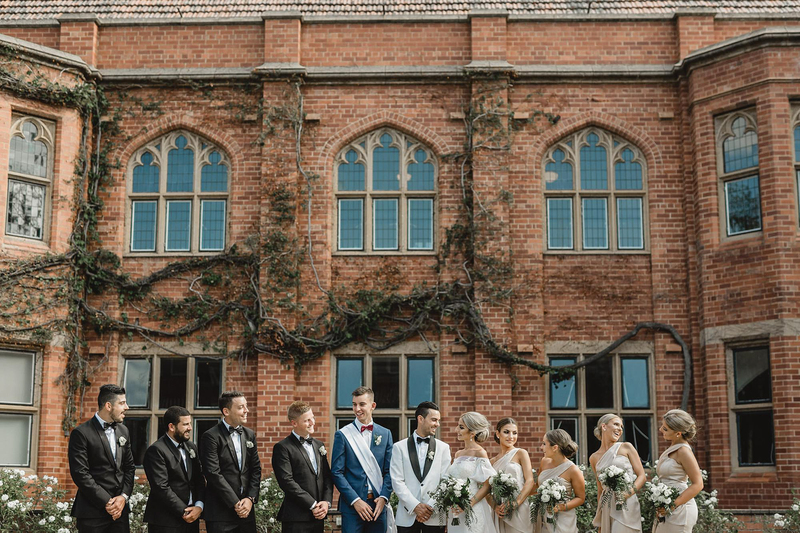 The beautiful architecture of the school (dating back to 1906) with wisteria vines grasping onto the old bricks certainly transformed the images from looking like it was in Canberra to something of an old European Castle. 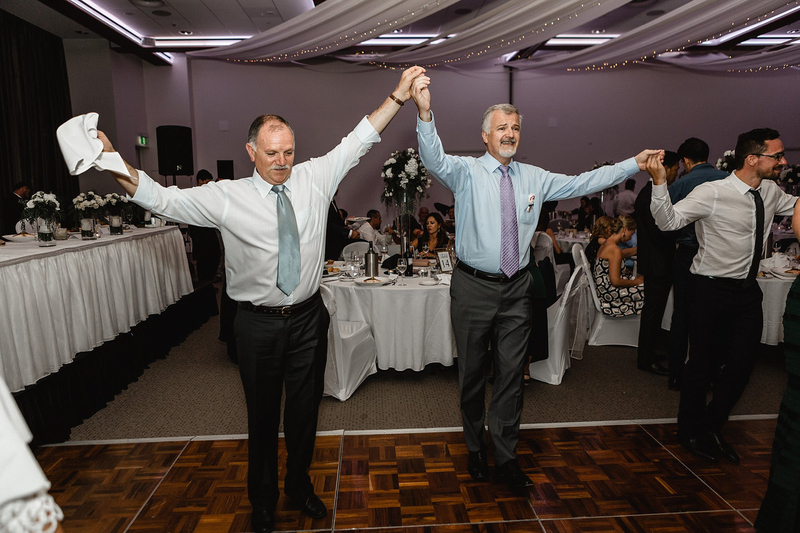 Finishing off the day, we made our way to the Canberra Rex to join the 200+ guests celebrate the night away. 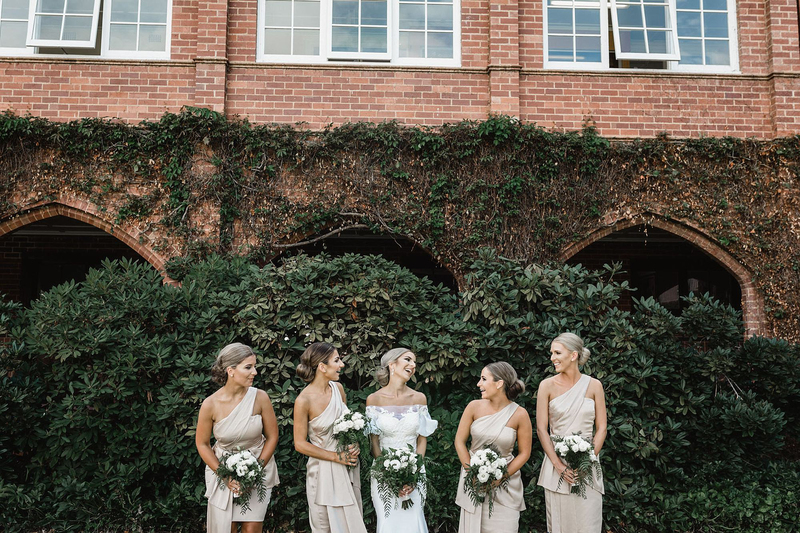 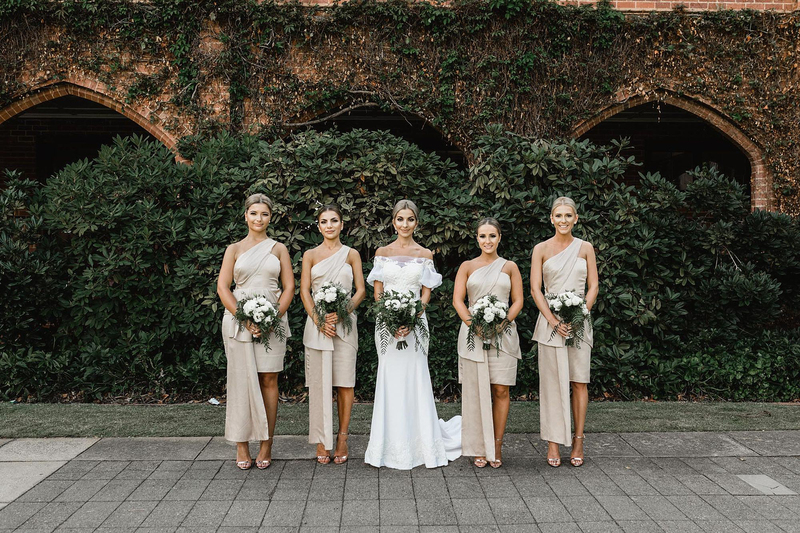 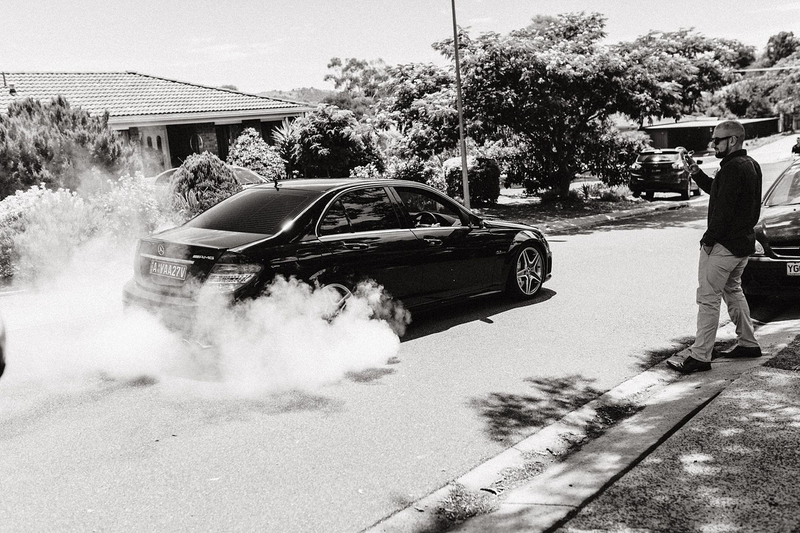 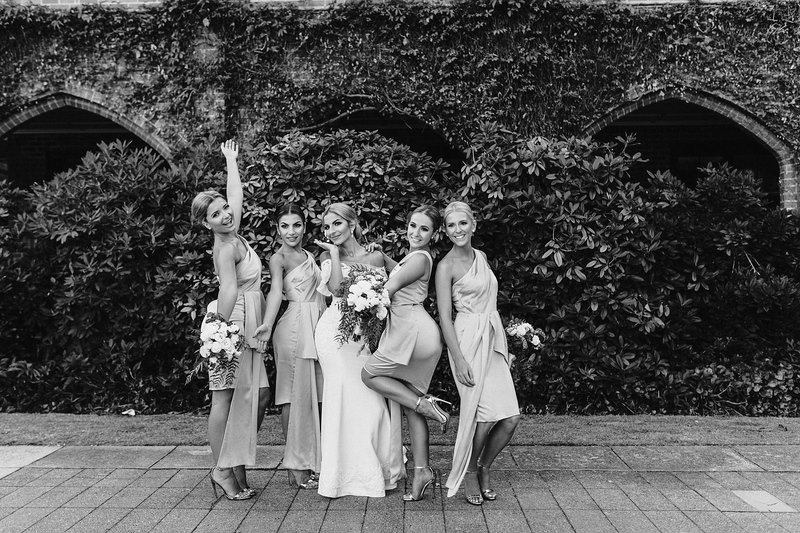 “We chose Shae as we really liked Shae’s style of photography – candid yet editorial. 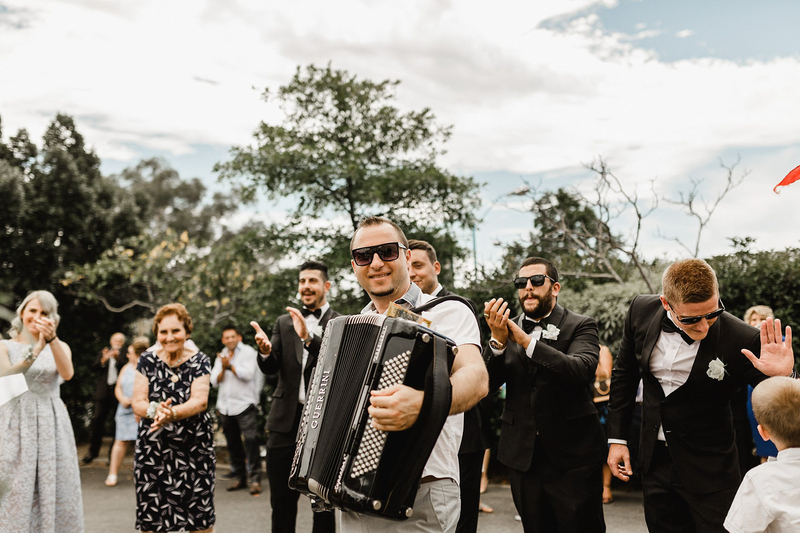 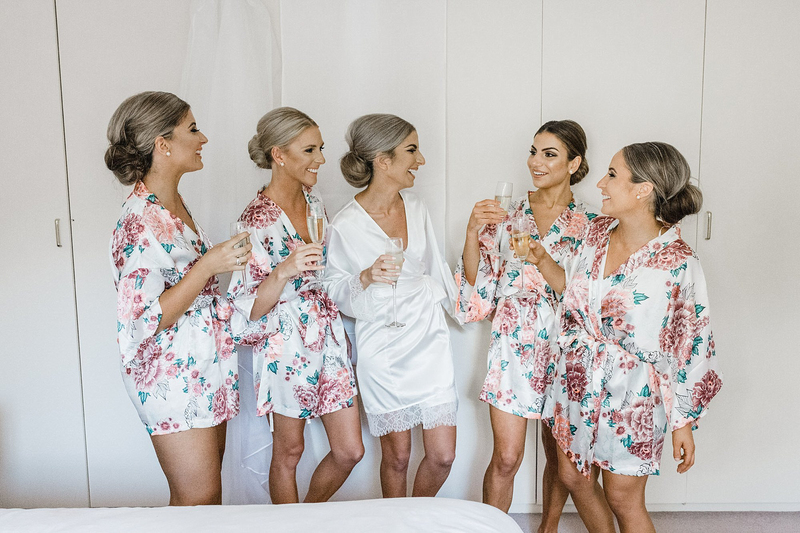 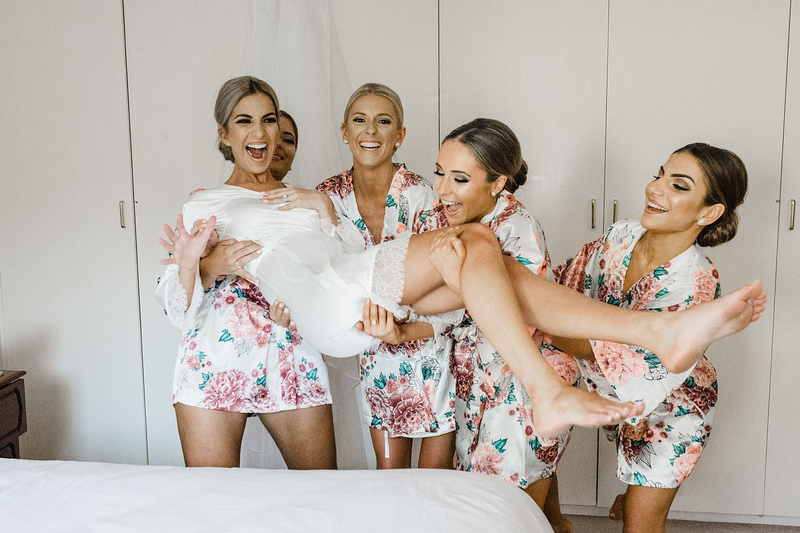 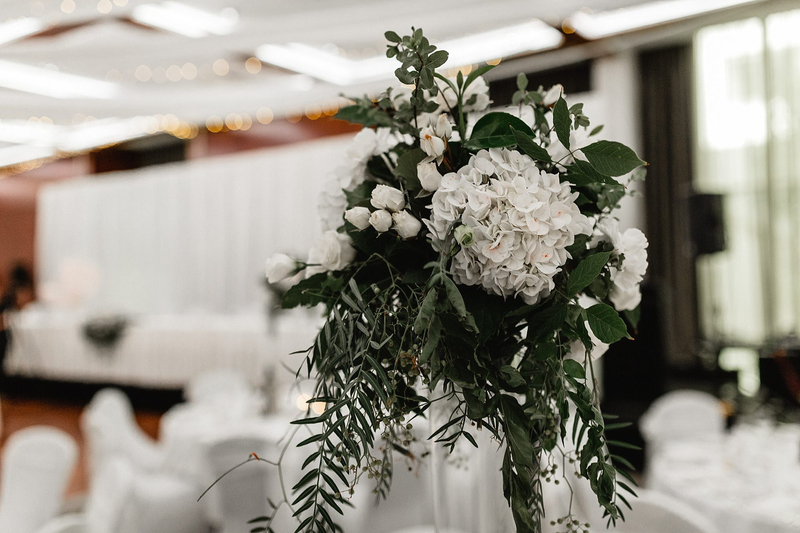 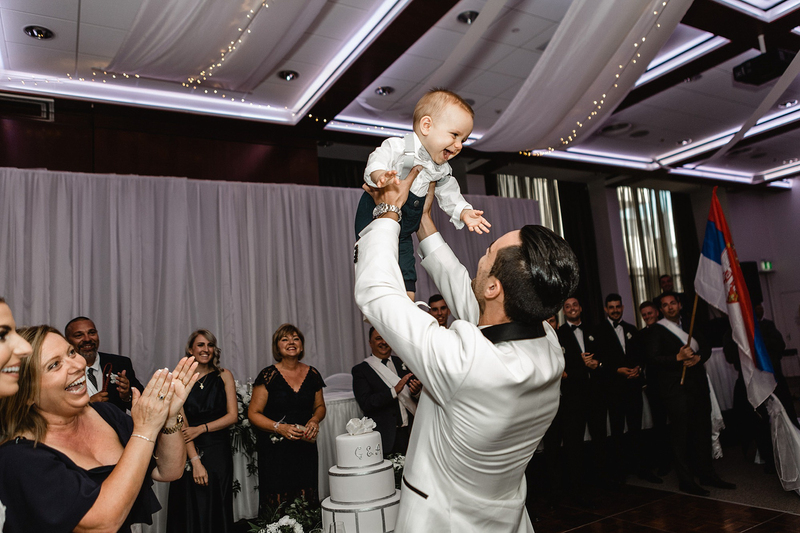 We wanted our wedding to be told in this fun and relaxed narrative while still maintaining a traditional orthodox approach. 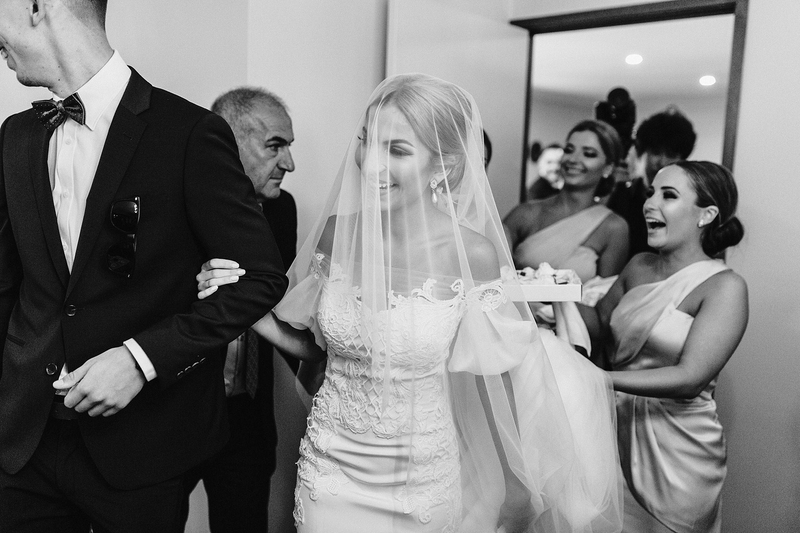 Upon first meeting Shae, Goran and I instantly felt at ease. 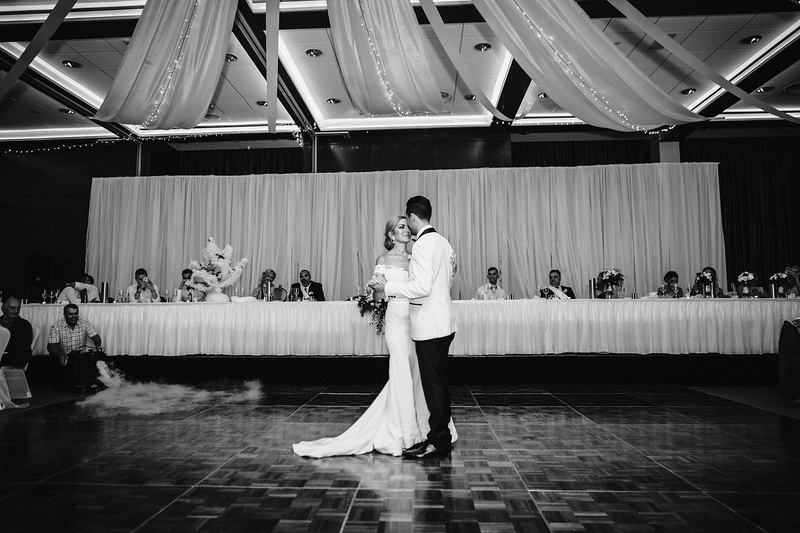 We both felt she understood our needs and was able to effortlessly achieve this” – Anastasia.